Hi there, how are you doing? I hope you have had a good couple of weeks. I have had a very busy fortnight doing a whole variety of fun and exciting stuff. Most of which have actually just revolved around either comedy or sport. Last week it was Royal Ascot, which although unfortunately I did not actually get to go to this year. I was a very keen observer of it on the television. Being a fan of horse racing, it was a must watch for me. Credit to Clare Balding and the rest of the Channel 4 racing team who do a brilliant job with their coverage of the event. I really do like the fact that the Queen is so knowledgeable and enthusiastic about her horse racing. Although I am a little bit jealous that she does not have to face the daily scrum at Ascot train station. And instead gets a horse drawn carriage to the racecourse from her house just around the corner. I would love to have a fanfare played just before I arrive anywhere. During this event you can gamble on pretty much everything. Every day of the meeting most book makers were taking bets on what colour outfit the Queen would wear to the races that day. This is just one of the very many reasons why our country is great. Just for the record. As I have no fashion sense and completely no idea what colours are in this season. I stuck to putting my money solely on the horses, with it is fair to say mixed results. A couple of Sunday’s ago I went to watch the recording of a brand new BBC radio comedy sitcom pilot called Friends on Benefits written by stand up comedian and writer Lloyd Langford. It starred Lloyd alongside his mate and fellow TV comedian Jon Richardson. Now as it was actually a nice, warm and sunny day in London I managed to meet a former boss of mine for a few drinks on the South Bank by the river during the afternoon. As you would expect it was packed and the atmosphere down there was great. As soon as we have a day off and the sun is shinning. We do all like to make an effort to get outside and enjoy it don’t we? Which looking at how the weather has been since. It appears to have been a very good decision by everybody who was out that day. After chilling out by the Thames. 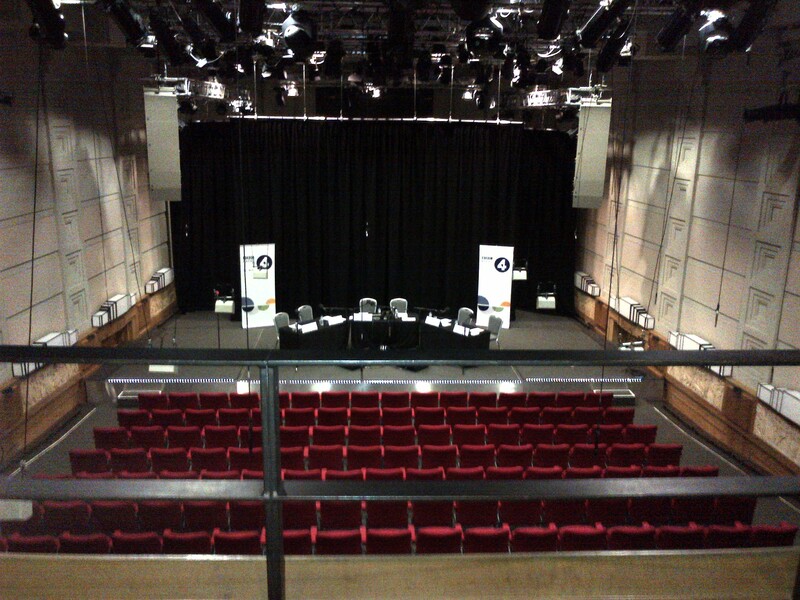 I then made my way to the BBC Radio Theatre at New Broadcasting House for the recording. On arrival they always allow you to relax in the BBC Cafe before you are called through to your seats. From the cafe you can actually look down into the newsroom and see all the journalists at their desks working away, preparing the stories for the evening news. I do always find it strangely therapeutic watching people working hard. While I am just sitting down having a drink and relaxing. Then around thirty minutes before the recording was due to start we were called into the theatre and led to our seats. Which for me happened to be right in the middle of the front row. So to say I had an excellent view of the proceedings is an understatement. I did really enjoy being that close. It really made me feel part of things. Like my laughter and applause were an important part of the show. Lloyd Langford and Jon Richardson played the main two characters in the show but they were joined by a few others to make up the cast including Eastender Nina Wadia and the comedian Tony Law. I enjoyed the whole experience from a nervous Lloyd coming out to the stage to explain a little bit about the show he had written. And then introduce all the cast members in turn. At one point getting one of their biographies a bit wrong claiming they had been in a hit TV show that they hadn’t. All of which added to the fun and the whole atmosphere. I thought the sitcom itself was very funny with some great and very clever jokes in it. So what happens at these recording is this. They do the whole episode straight through in one go. Then the producer comes on to the stage to request any retakes, that are required from the cast. And sometimes a few different variations of certain jokes. Just in case the original ones do not make it past the lawyers. I am not sure as yet when this will be broadcast on BBC Radio 4 Extra but I would advise you to keep an eye out for it and give it a listen. It was yet another very enjoyable trip to the BBC Radio Theatre. Who does not like to end the day laughing at brand new comedy. I mentioned Tony Law a moment ago. It was really good to see him again. He was the headline act I worked with when I made my stand up comedy debut at the Tringe Festival two years ago. We did four gigs together that night in four different venues in Tring. As we were walking between gigs I got to chat to him and ask him about the art of stand up comedy. He was really nice and helpful and gave me lots of very good and useful advice. Plus the chance to get to watch him close up in action four times in a row performing to the same audience I had was an invaluable experience. The way he grabbed hold of the audience from the second he walked on to the stage was a master class in stage presence. He was also very funny and good during the sitcom recording. In situations when he was performing with the script and when he was just messing about in between the recording. Tony Law is back performing at the Tringe Festival again this year headlining the Comedy Marathon on Sunday 13th July. 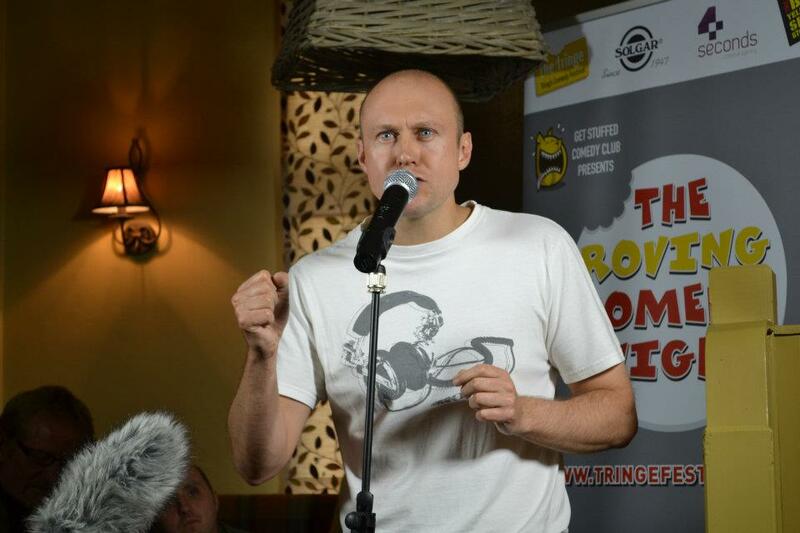 The comedy festival kicks off on Sunday 29th June with the Roving Comedy Night. I am hoping to be able to get along to this event. To see the brand new crop of trainee comedians in action. And to catch up with some familiar faces like Ben Moorhouse and Logan Murray. I am working on a couple of potential comedy projects of my own for later in the year. Which if they come off could be very exciting. So owing to the fact that Dads can sometimes be difficult to buy for. This year for Father’s Day I decided to organise a tour around Wembley Stadium for my dad, mum and sister. So we could celebrate the special day as a family and so my dad could do something that he had not done before. That I thought he would enjoy. 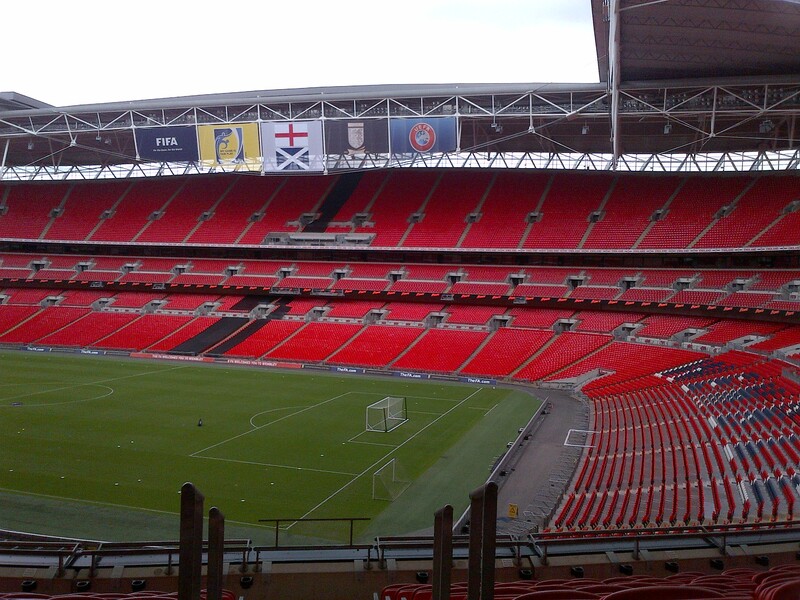 As a child my dad had taken me to the old Wembley a few times to see a couple of England matches and to both of Wycombe Wanderers FA Trophy victories under Martin O’Neill. So as he had not even been to the new stadium. I thought it was time to return the favour and take him along to see it. With me having done a lot of work at Wembley this year. The surroundings were pretty familiar to me. But it was fun to see the families reaction as they got to go in to the Press Conference Room, the England Changing Room and the players tunnel. Before walking up the famous one hundred and seven steps to the Royal Box. There was then a nice family picture taken with the FA Cup. After a few more facts and figures the tour ended. Then we ended up having a look around the stadium store before heading home. My dad enjoyed the experience and now after having a look around the place. He has decided that he would not mind watching an England match there. So at least that gives me an idea of what to get him for Father’s Day next year. The World Cup in Brazil is well and truly under way then. I have really been enjoying the matches so far. It is great to see so many goals going in at this early stage of the competition. Normally these group stage matches are really tight and cagey but its good to see lots of teams are looking to attack this time around. I think it must be to do with the atmosphere in South America. Which seems to be encouraging the players to get forward and try to score. I thought England played very well in their first game against Italy and were very unlucky to lose. That is the best I have seen the team play in a long time and so I really enjoyed it. I think we really did deserve at least a draw from the match. The second match against Uruguay was slightly more disappointing though. We never really reached the same heights as we did against the Italians and a player like Suarez, only needs two chances to score two great goals and win the game it would seem. Then just when we thought it could not get any worse Costa Rica beat the Italians and qualify first. So even before their final game England are out of the World Cup. For the first time ever without even reaching the second round. 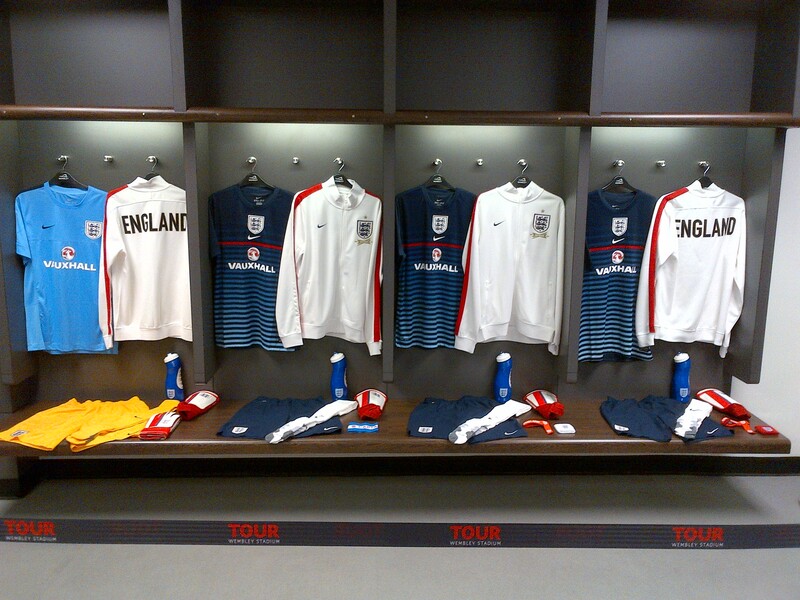 For the record I will still be wearing my England shirt and tracksuit top for that last game though. I like to think it helps me feel more part of things and it shows my support for the team and the country. Even in times of adversity like this. Plus they are white and pretty much every t-shirt and shirt I own is either black or white. So they do fit quite nicely with my existing wardrobe. To say I am disappointed with England’s showing at the competition is an understatement. 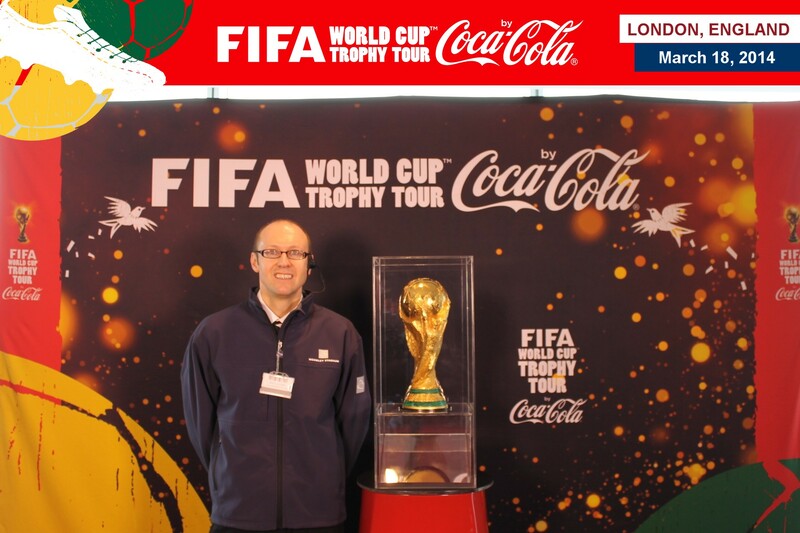 To try and cheer us all up a little below is a picture of me with the World Cup. As close as any Englishman will get to it this year now unfortunately. 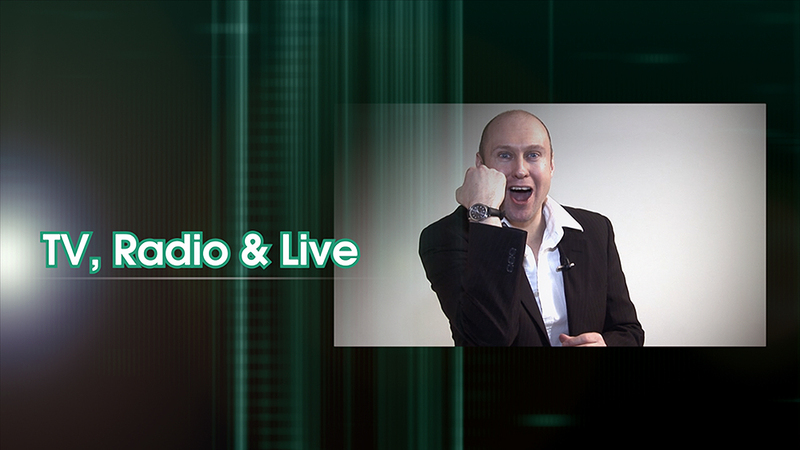 Last week I had a very interesting meeting at Global Radio’s head office in Leicester Square about a potential feature work opportunity within the radio group. I have to say that has always been a building I have really liked looking at and then walking past every time I went into Central London. I used to listen to Capital Fm when I was growing up. So I always associated the building as a place where cool people worked and where great radio was made. 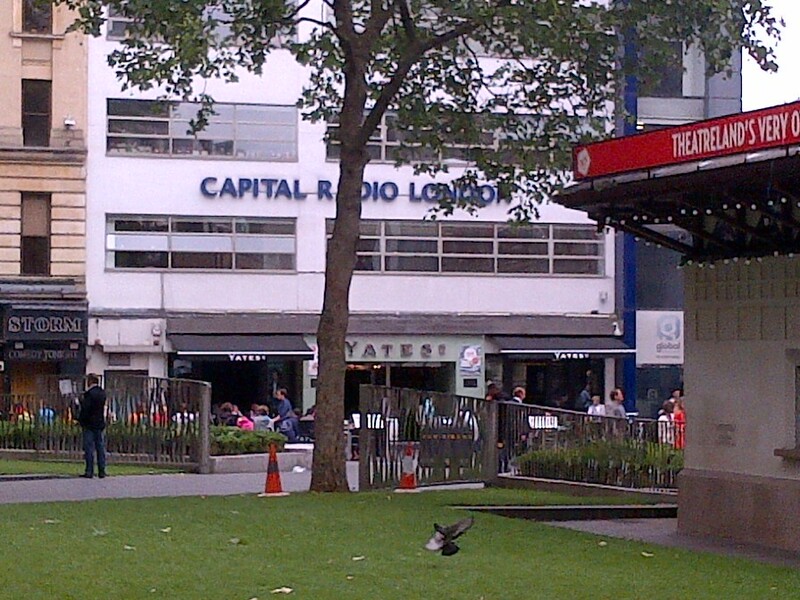 As well as Capital Radio the same building now houses the Capital Extra, Heart, Smooth, LBC, Classic and XFM studios. The amount of times over the years that I have just gazed up at it. Trying to see if I could spot anyone I recognised. Or even on some occasions purposely gone to coffee shops near by just to sit outside and see who I could see just walking in and out of the place. So as you can imagine to actually be able to set foot inside it. Walk up to the reception desk. Say who I was and who I was there to see. And then to be sat down in the reception area, was a far as I was concerned amazing. Hello again, I hope all is well with you. And that you have had a very good couple of weeks. Once again I have had a lot of fun during the last fortnight getting involved with loads of different things. Meaning the time has flown by. And left me slightly confused by how come we are already nearly half way through the year. June has just kind of crept up on me from nowhere then suddenly jumped on my back. A few Sunday’s ago I spent a lovely afternoon at a friends house catching up with him and his family. Along with another good mate and his family to. The weather was good. So we spent most of the time just chatting in the garden. While enjoying some nibbles and a couple of glasses of wine. 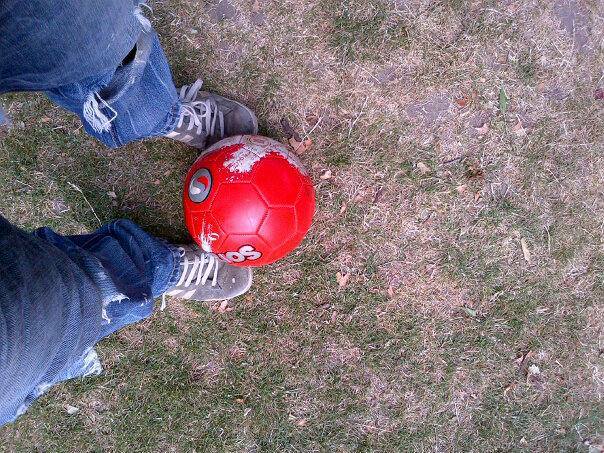 Then breaking off occasionally to play a little bit of football and rugby with my friends sons. The children are only three and eighteen months, so it is fair to say I was looking pretty good during these games. As I am basically just a big kid I really enjoyed it. It was an excellent afternoon. Sometimes in our often busy lives now. We do not always seem to spend as much time relaxing with our friends and family as we should. This is something I am going to make a concious effort to do more of. Well at least until their children become better at sport than me anyway. 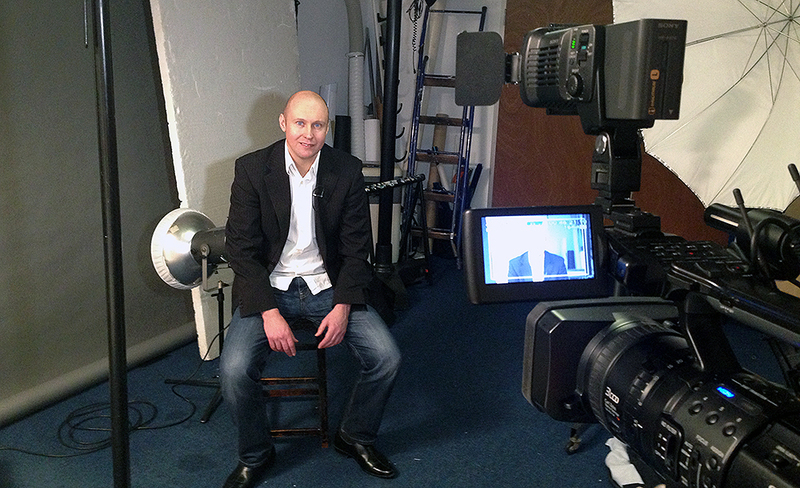 A couple of weeks ago now I spent a brilliant afternoon at a production company’s office in London. Helping them to run through an idea for a new game show that they are in the process of putting together. I obviously can’t give away too much information about it at this stage. However it is I think a very clever twist on how conventional shows of this nature have always been played. It was a lot of fun to play, very challenging and very exciting. I did get to have a really good laugh with everyone who was there. The people involved in the project are really nice. I believe they already have a big television network very interested in buying the format to the show and making it a focal point of their tea time quiz show programming. It was great being involved with it at this stage. In the reception area of the office that I was in. There was a glass cabinet that had at least five Bafta’s displayed in it. As well as many other recognisable big televisions awards. Looking at that and seeing those awards so close to me. It really made me want to one day win a Bafta. Trust me those things would look great on a shelf in the living room. Last Thursday I was back in the office to again help with the shows development. It was a another run through of the game show but this time with some executives from a major TV channel there. To see it in action. They had brought with them someone that they were trying out as a potential presenter for the show. Should it actually be commissioned. Now I am afraid I obviously can’t tell you who it is, but I can tell you that they started on children’s television and have been involved in a couple of reality TV programmes during the last few years. So they hosted it and we went through the whole thing from start to finish. 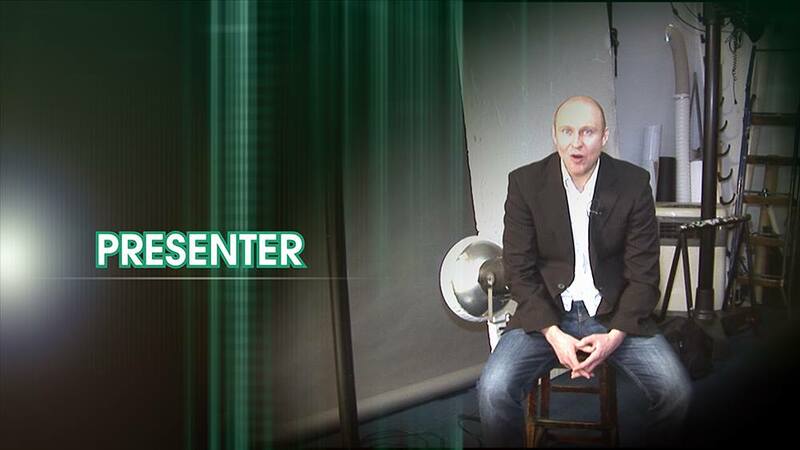 Exactly how it would be done if it was being filmed in a studio ready for broadcast. It was great to be involved again and it was a good fun day out. If the idea does make it to the next stage of its development. There is still a very good chance that I could well be part of that process. Which would be amazing. As ever when I hear any more and when I am allowed to say more about it I will do. I was lucky enough to be at Wembley Stadium to witness the final of the first Nike Cup. It’s a new competition introduced this season for all professional team’s Under 14 development squads. I would have loved the chance at that age to play in a competition where the final was at Wembley.The game between Chelsea and Reading drew a nice little crowd to with lots of family and friends there to support the players. The match itself was a very tight affair and ended up finishing goalless and heading into extra time. Then with the final just two minutes away from being decided by the dreaded penalty shoot out. Reading broke away and grabbed the winner. Imagine getting the winning goal at Wembley at the age of fourteen. You will always be able to tell that story, for ever. It was also nice to see the Reading first team manager Nigel Adkins there making sure that he individually congratulated the whole of the team. Premier League referee Phil Dowd was the man in charge. I am guessing that he had never refereed at Wembley before because when he lead his team of officials up to the Royal Box to collect their medals. I had to show him which way to go. The countdown to the world cup is well and truly under way. I have been watching all of England’s warm up friendlies. 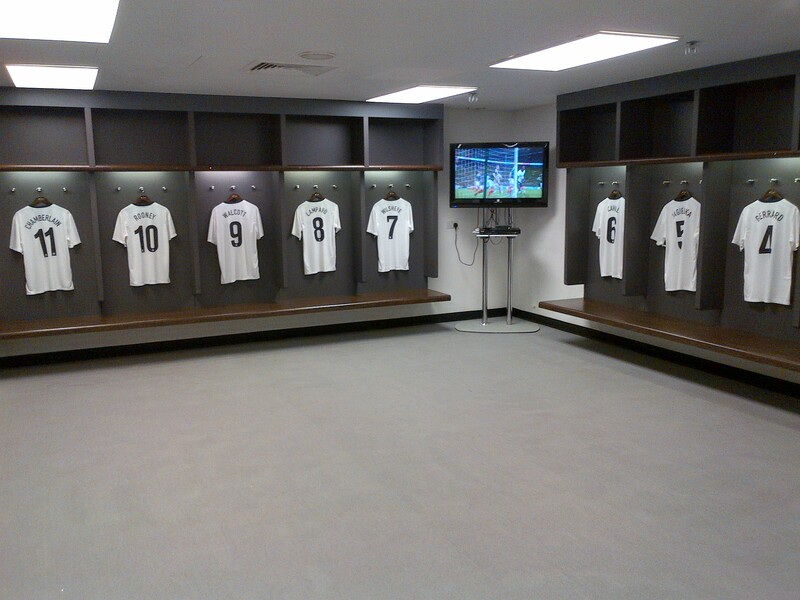 For the final game at Wembley before the squad flew out to Miami for some warm weather training. I looked out my new world cup clothes. Which I intend to wear every time England play this summer. I have an England shirt with the squad number of 20 on it. I appreciate I am not good enough for the starting eleven. But I thought I might have had an outside chance of making the squad. I also have a England Warm up top to wear. I figured with the lateness of the some of the matches and the English summer I might need a second layer to be warm while I am watching. I am hoping these items will act as a lucky charm. Win, lose or draw I will support the team until the end. I do hope the team have more luck than I did when the draw for the sweepstake I have entered was made. I managed to select Honduras. To win the money I need them to some how win the World Cup. Now I am a hugely optimistic person but even I realise that I have no chance here. The Tringe Festival starts at the end of this month with another amazing line up of comedians. It kicks off on Sunday 29th June with the Roving Comedy Night featuring four professionals and sixteen trainees doing their very first gigs across four different pubs in Tring. One straight after the other. This is the place where I made my stand up comedy debut two years ago. It is a great event for performers and the audience a like. It is so much fun and always very popular. In fact it has very nearly completely sold out. So if you were thinking of going do not delay get a ticket for it today. The next night see’s Arthur Smith appear at the Pendley Theatre in Tring and three weeks later Phil Jupitus brings the curtain down on the festival at the same venue. Some of the other comedians performing at the Tringe include Milton Jones, Sean Walsh, Justin Moorhouse, Mark Watson and Josh Widdicombe. If you want a taste of the Edinburgh Festival but live in Herts, Beds, Bucks or Oxon and want to save yourself the long journey up to Scotland. I would recommend you do get yourself along to at least a couple of the great gigs that are being staged this year. Tomorrow I am making yet another trip to the BBC Radio Theatre in London to watch the recording of a brand new radio sitcom pilot episode called Friends on Benefits. It stars Jon Richardson and Lloyd Langford. I am really looking forward to it. From the planned pint before hand in my favourite pub in London. 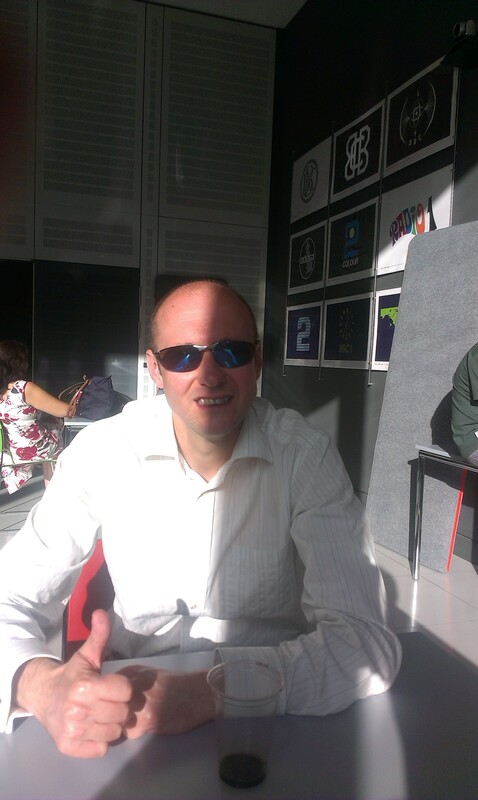 To the waiting in the BBC Cafe at New Broadcasting House to be summoned to our seats inside the theatre. Not to mention the actual programme recording itself of course. Writing comedy for radio is something I am currently looking at. Through a couple of different projects I am working on at present. So for me it will be really interesting to see how they go about this recording process in front of a live theatre audience. I am a fan of both of the comics in the lead roles and as ever with these things I suspect they may be a couple of interesting cameo appearances from other actors during the making of this show. I did get to do a tour of Broadcasting House last year. Which included the chance to take part in recording a pretend Radio 4 drama, in the style if the Archers. Which I have to admit was a lot of fun, specially in the sound effects department. 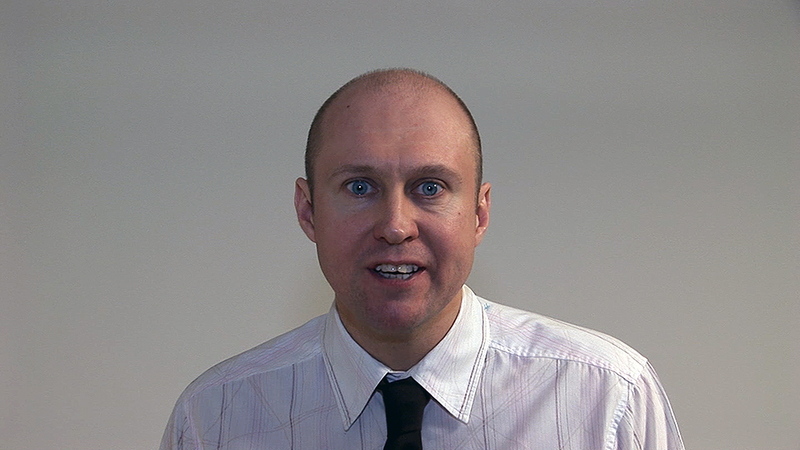 I will let you know what the new comedy was like in the next instalment from me here in a few weeks time. It was my dad’s birthday last week. So as a family we went out for a meal at one of his favourite local places to eat. It was a really nice night. The staff were very friendly and welcoming. Even though my dad had not been there for about three months they remembered him and gave him his favourite normal table in the corner right by the window. I can’t fault the food either. It was really well executed. I selected the belly of pork, with black pudding and caramelised pear served on a bed of sweet potato and cabbage. I have to say it tasted amazing. I then followed that with their Pimms flavoured Eton Mess. Which was again exquisite. The service was great and to be fair the prices were all very reasonable. But most importantly my dad had a great night, we all ate well. And had a good catch up as a family. So well done and thank you very much to the Firecrest in Wendover. 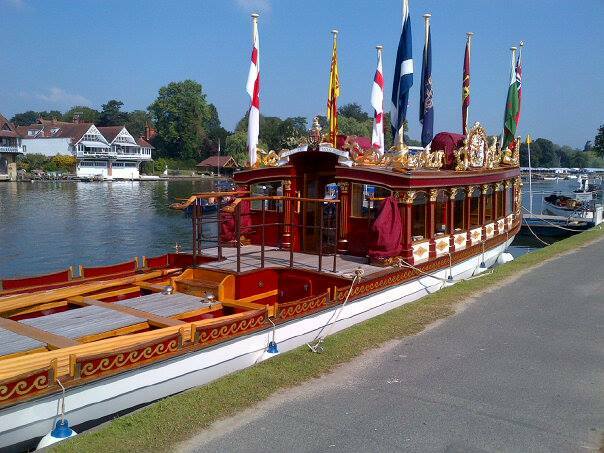 I am in the process of preparing for my association with this year’s Regatta Radio the official radio station for the Henley Regatta. Which I have to say I am really looking forward to. It is always an amazing spectacle to be involved with. It will be a very busy period for me but also lots of fun. You always meet some amazing sportsman and women plus some amazing characters there.